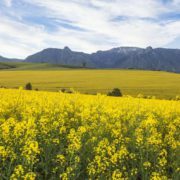 This four day Private Tour takes you through the heart of the Garden Route with all its attractions along the way. It is the perfect package to add to your Cape Town experience. The airport at Port Elizabeth offers flights to all our main airports so there is no problem linking up with international flights. 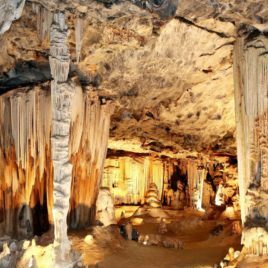 A good choice of tour if time is limited and you would like to experience this extraordinary and charming region. 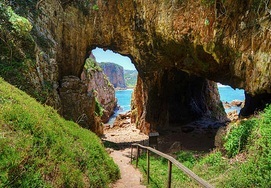 This Private Tour takes you to the heart of the Garden Route and allows you to sample some of the attractions in the area. The tour is quite intense with a longish drive on the first day however it is broken by wine tasting and also coastal stops. 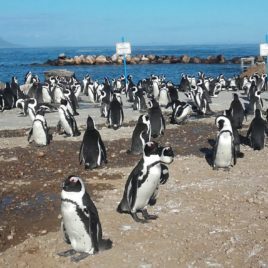 The unique thing is that you are not retracing your route as the end point of the tour is in Port Elizabeth. 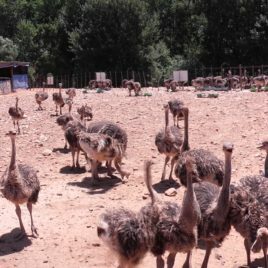 Although the tour is relatively short in number of days, you will still see a variety of exceptional countryside with unique and exciting activities in-between, once again this tour is an excellent choice if you have limited time! 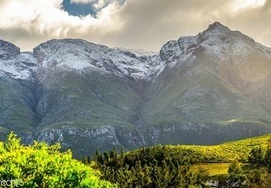 We depart from Cape Town early morning traveling along the coast to the seaside town of Hermanus. We will then spend some time visiting a few wine farms in the valley and a lunch stop. 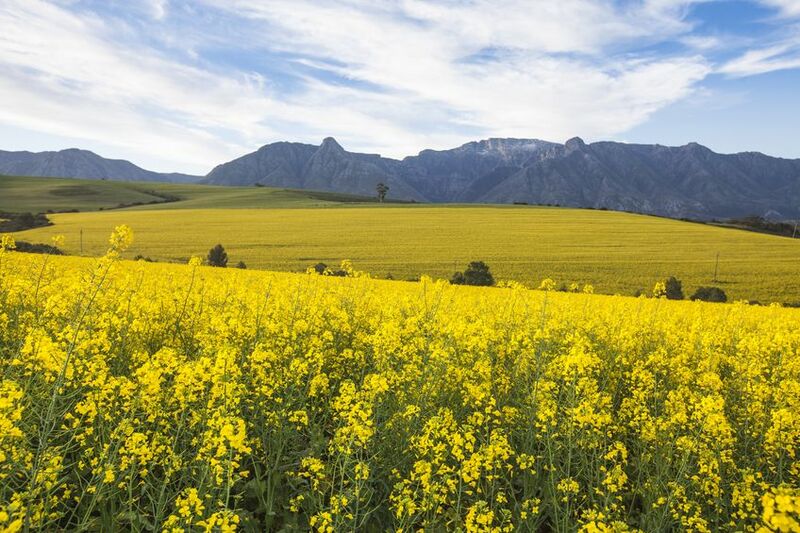 We then continue inland through the rolling farmland of the Overberg to the historical town of Swellendam with its wonderful Cape Dutch Architecture and the majestic Langeberg mountains as its natural backdrop! Here we will overnight in at a wonderful country estate. 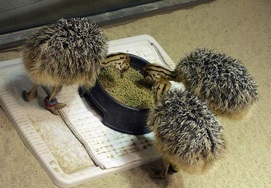 Dinner is at a recommended restaurant in town. 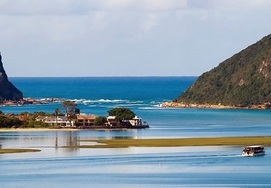 After a relaxing breakfast we continue on our road trip with the destination Knysna, the jewel of the Garden Route. 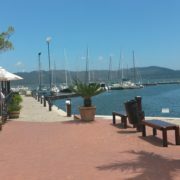 We arrive at Knysna around noon where we will enjoy lunch at the Knysna waterfront. 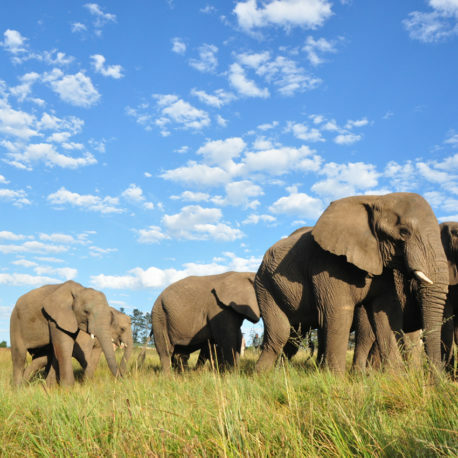 The afternoon consists of visiting attractions in the region with a visit to the Knysna Heads, gate way to the Feather Bed Nature Reserve and the Knysna Lagoon, a walk with Elephants is also on the cards when we pop in at the Knysna Elephant Sanctuary. 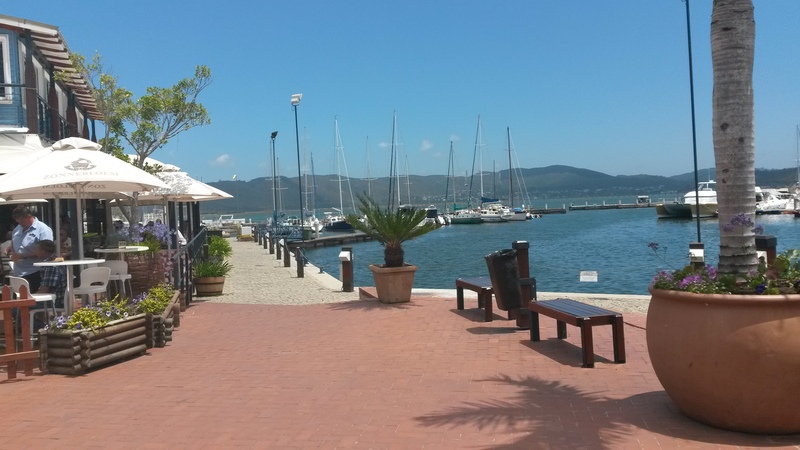 After a thoroughly absorbing day we return to Knysna with dinner at a recommended restaurant in town. 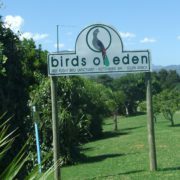 After breakfast we depart Knysna passing through the town of Plettenberg Bay and the region known as Garden of Eden on our way to the Tsitsikamma Forest. This is a Full day of attractions, we will visit Birds of Eden which is the worlds biggest enclosed Avery, the Crags with the wonderful craft market and factory shops, and then the Worlds Highest Bridge Bungy Jump at Bloukraans with a free fall of 218 meters! The country inn is quite delightful and you will enjoy dinner at the hotel after an event filled day. 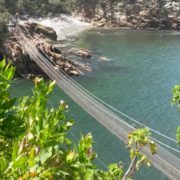 After a relaxing breakfast you have the choice of visiting Storms River Mouth with a hike to the suspension bridge or the Canopy Tour where you will zip-line through the giant indigenous trees way above the forest floor, this is a highly recommended. After the morning activities and lunch we depart from the Tsitsikamma at around 14h00 and make our way to Port Elizabeth with a coffee stop at the world famous surfing town known as Jeffery’s Bay, with arguably the worlds most perfect surfing wave. 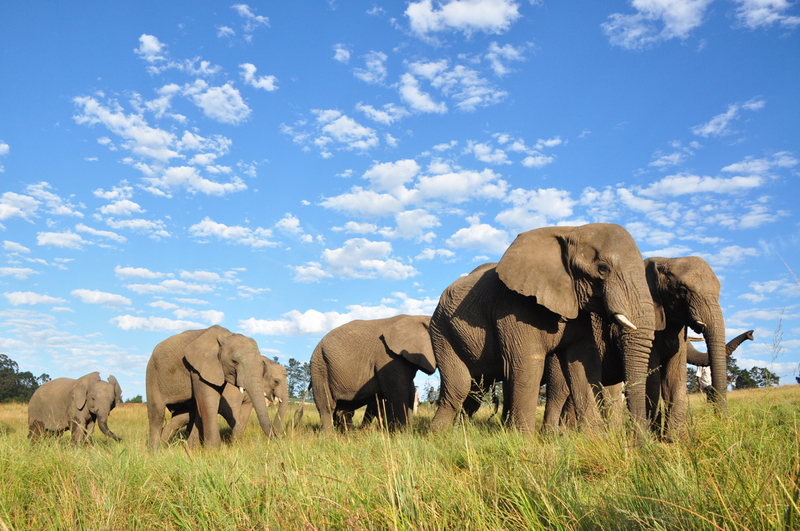 We arrive at Port Elizabeth in the afternoon where you can go directly to the airport or a hotel.